In February 2017 the Swimmers Manifesto took place over 3 hours on the hills above the Cottesloe Beach, Perth, and on Middleton Beach, Albany. Part speaker’s corner, part stream of consciousness and part campaign for greater awareness, the Swimmers Manifesto attempted to put into words the profound experience that swimming and water offer each and every one of us. Surfing, swimming, desalination, irrigation and thirst – the pleasures and politics of water affect us all. A vial of tears, melted ice from Antarctica and a plastic bottle of billabong water – every drop tells a story. PIAF Artist-in-Residence Amy Sharrocks invited audiences at PIAF 2017 to consider their relationship with the world’s most indispensable liquid as we build the WA edition of the award-winning Museum of Water. 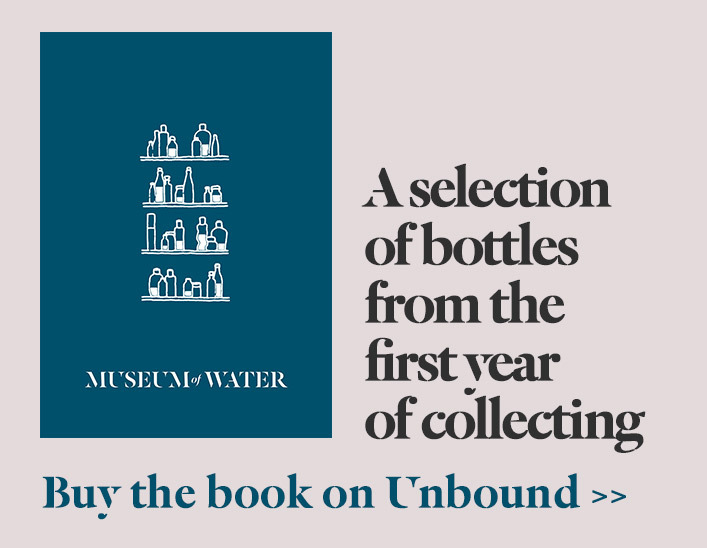 Set to open in PIAF 2018 before becoming part of the Western Australian Museum’s permanent collection, Museum of Water is a radically different kind of museum. To read more about the plans for Museum of Water at Perth Festival 2018, please click here.